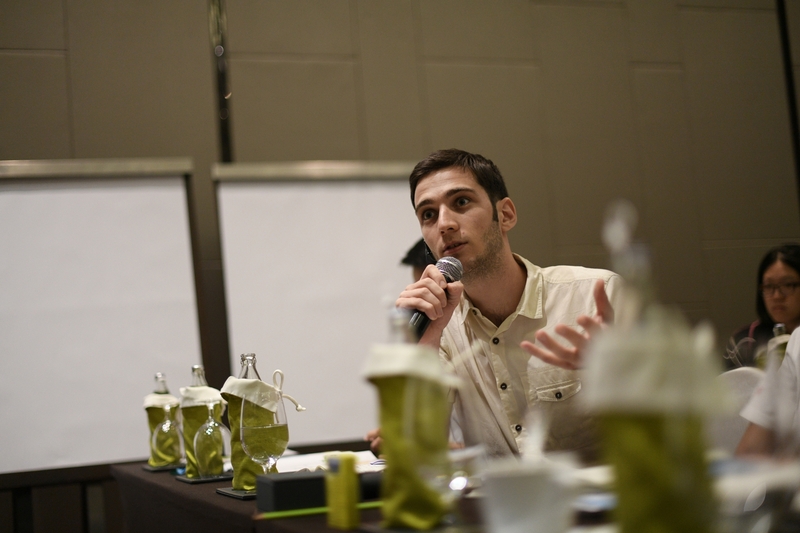 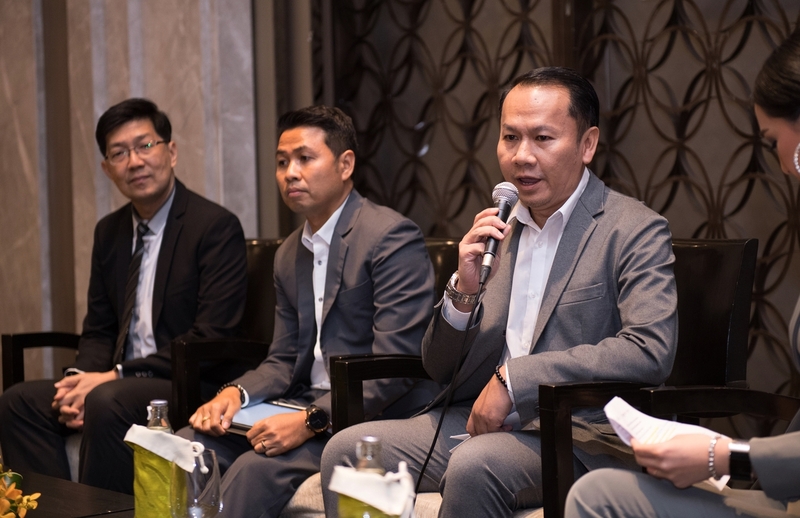 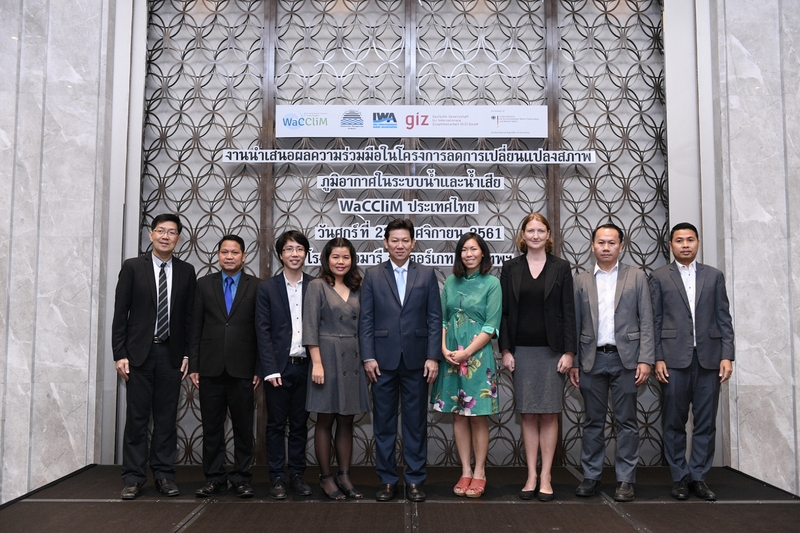 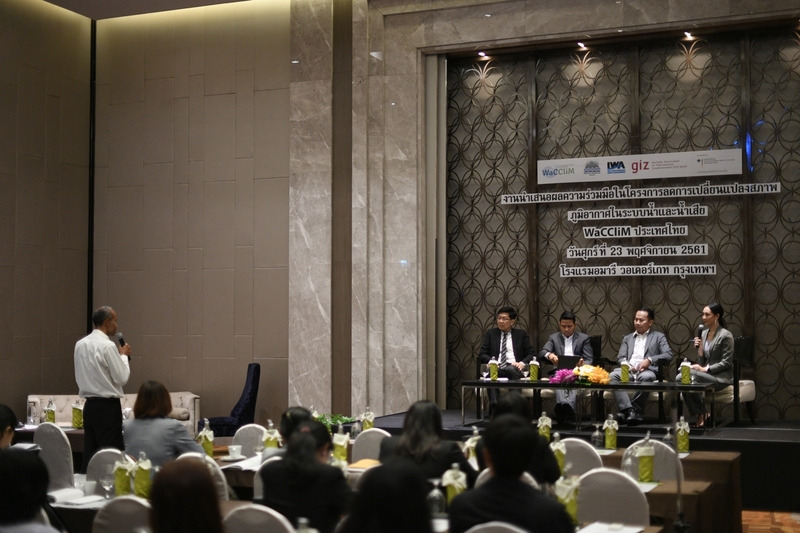 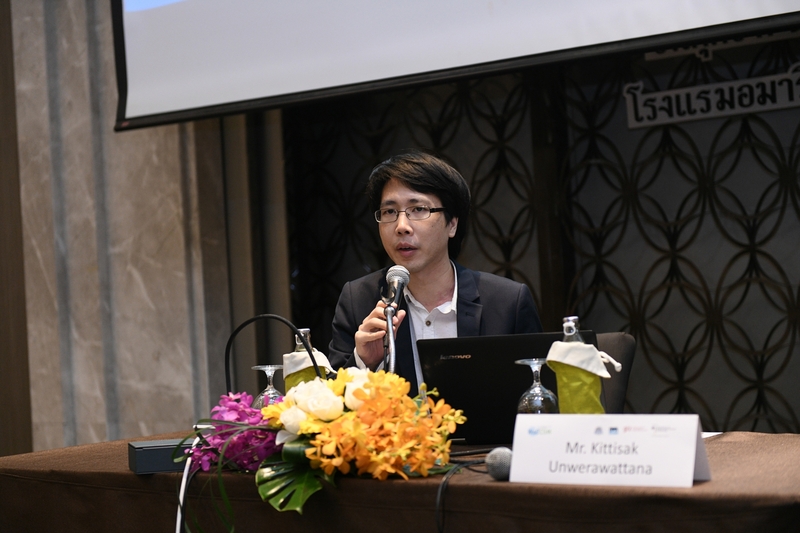 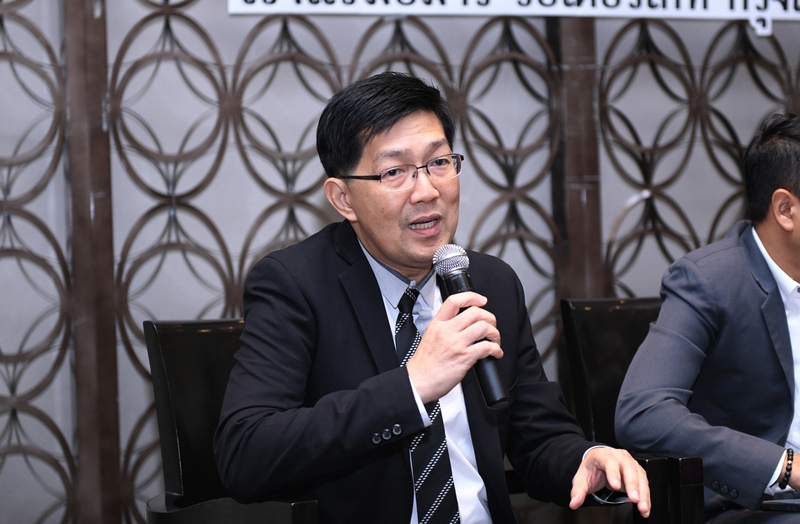 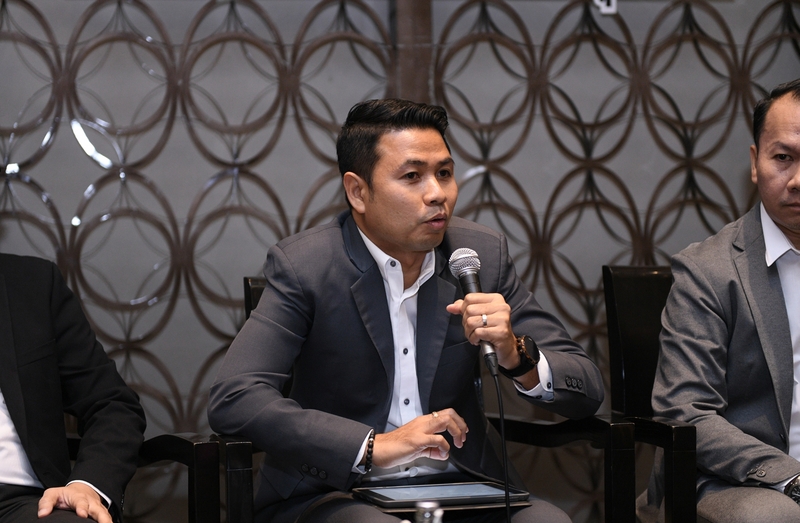 The Wastewater Management Authority (WMA) and the Deutsche Gesellschaft für Internationale Zusammenarbeit (GIZ) GmbH organised a closing ceremony for the Water and Wastewater Companies for Climate Mitigation (WaCCliM) project in Thailand. 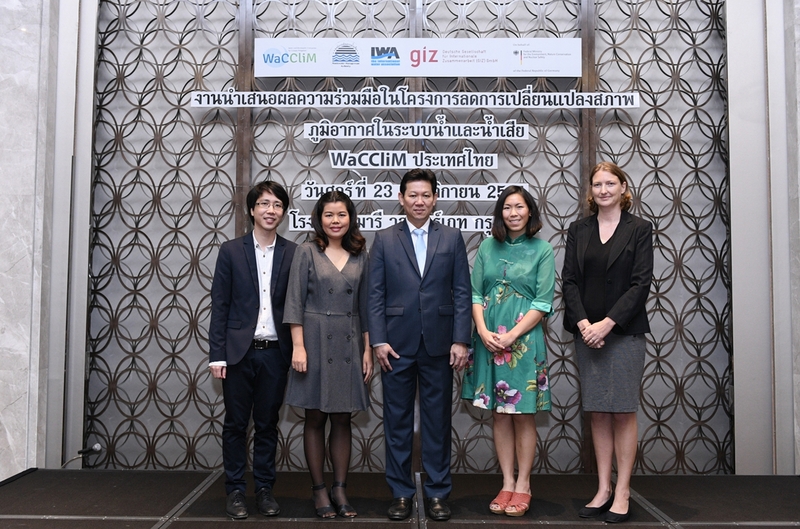 WaCCliM Thailand has supported the introduction of greenhouse gas (GHG) mitigation measures in the wastewater system of 4 pilot areas. 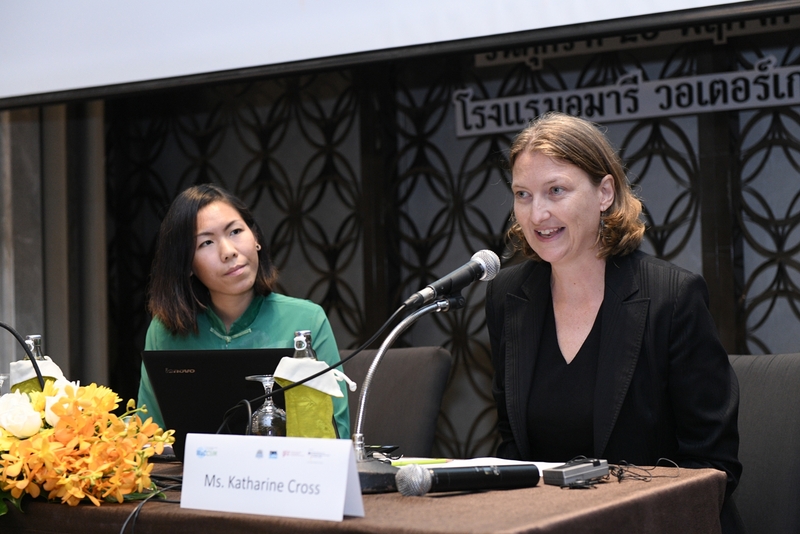 With the world focusing its efforts on limiting global temperature rise to 1.5 ºC, every sector has started planning how it can achieve the reduction target. 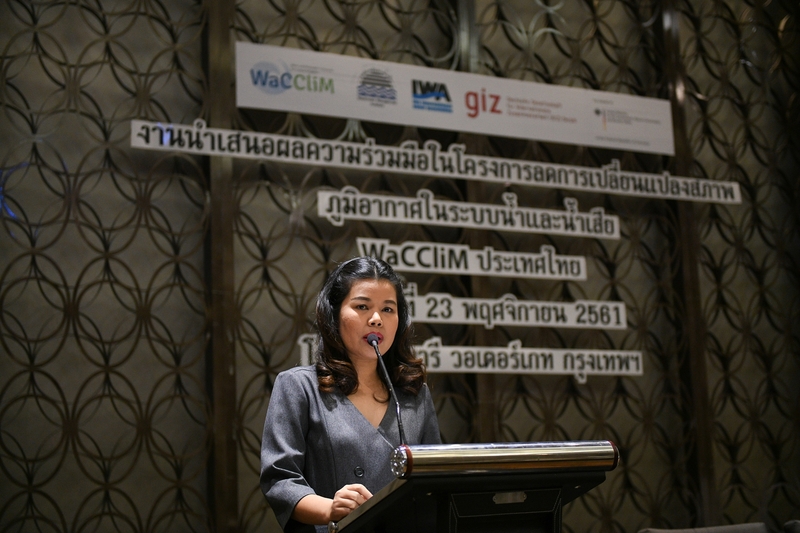 According to the Thailand Greenhouse Gas Management Organization (TGO), 47.5 percent of GHG emissions from the waste sector come from wastewater management, making up 2 percent of national emissions. 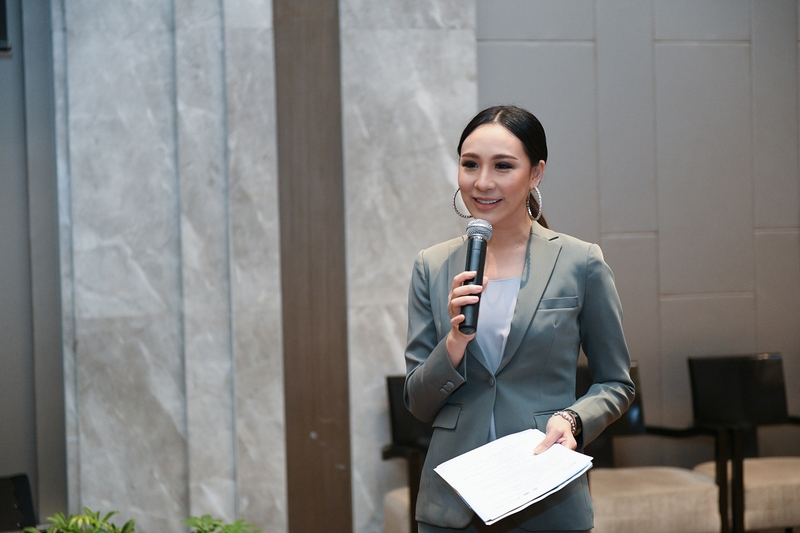 To reduce national emissions, Thailand has issued a Nationally Determined Contribution (NDC) roadmap (2021 – 2030). 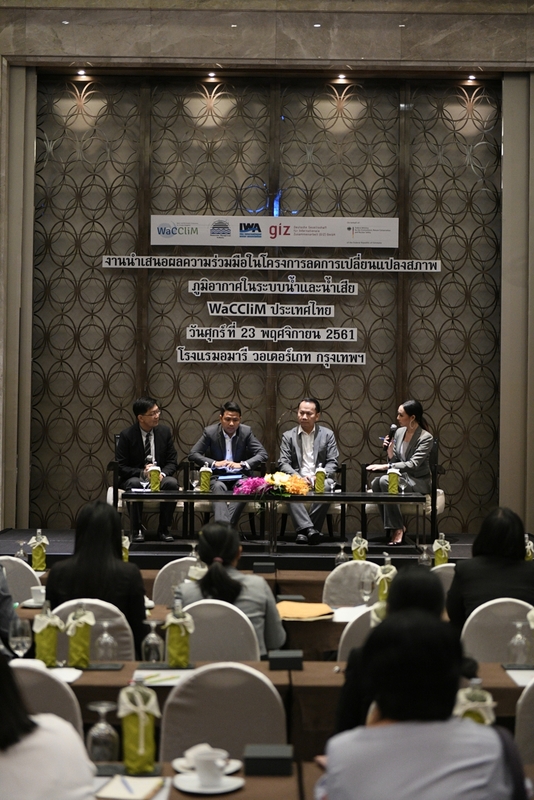 The reduction target for wastewater management is 700,000 tons carbon dioxide (CO2) equivalent by 2030. 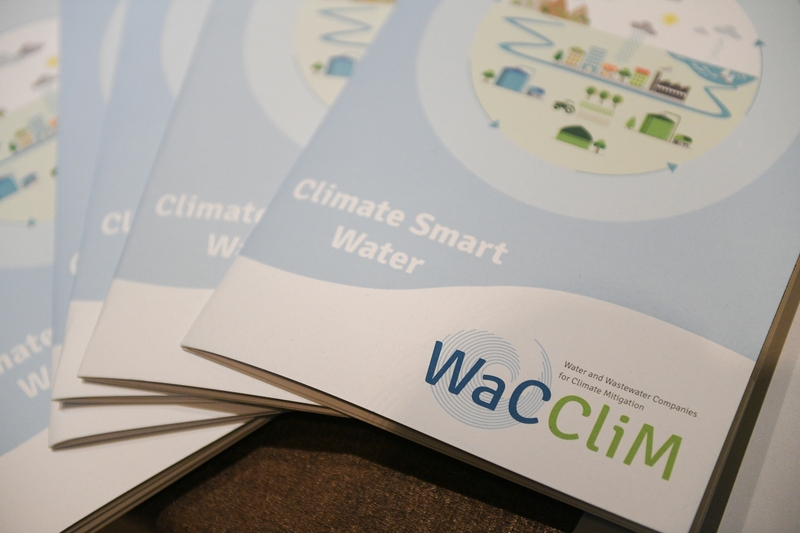 Water and Wastewater Companies for Climate Mitigation or WaCCliM Project is funded through the International Climate Initiative (IKI) of the German Federal Ministry for the Environment, Nature Conservation and Nuclear Safety (BMU). 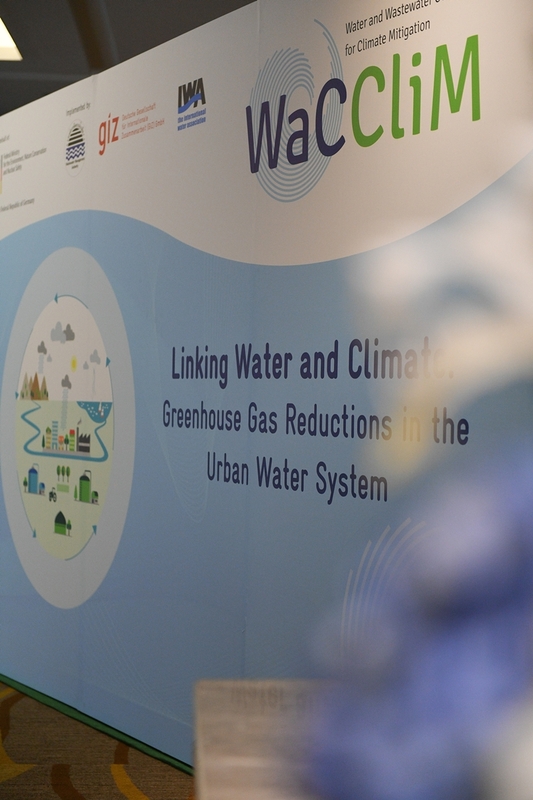 The project was initiated in 2014 with the global objective to reduce the carbon footprint of water and wastewater utilities by introducing carbon-reducing measures while maintaining or improving performance, and supporting the development of a new strategy and framework for climate mitigation in the water and wastewater sector. 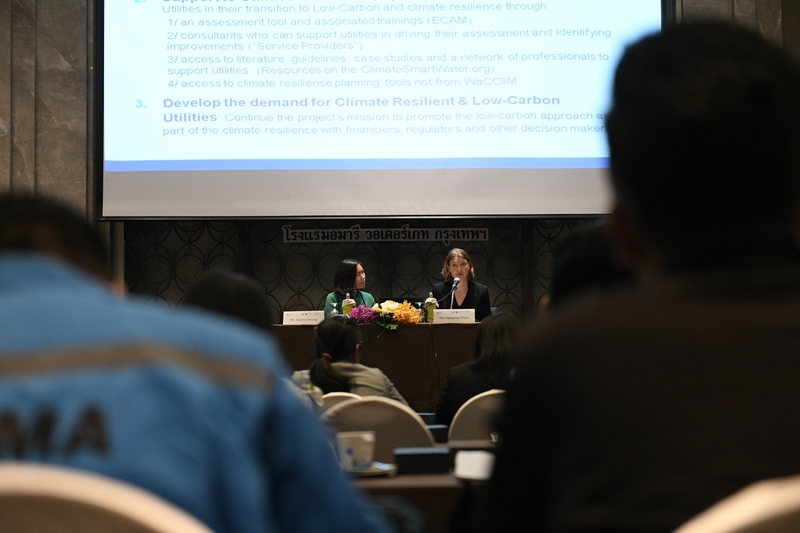 The experiences gained from the project approach in each pilot area will be integrated into a national guideline for water and wastewater utilities to move towards carbon neutrality. 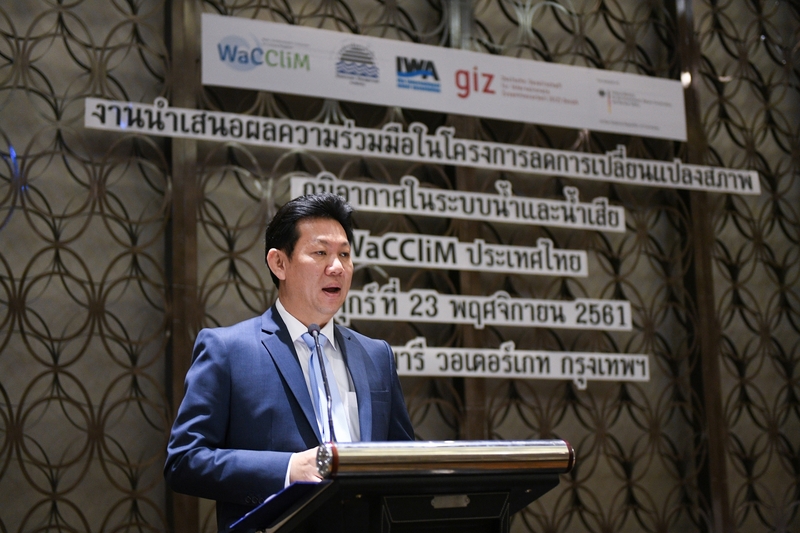 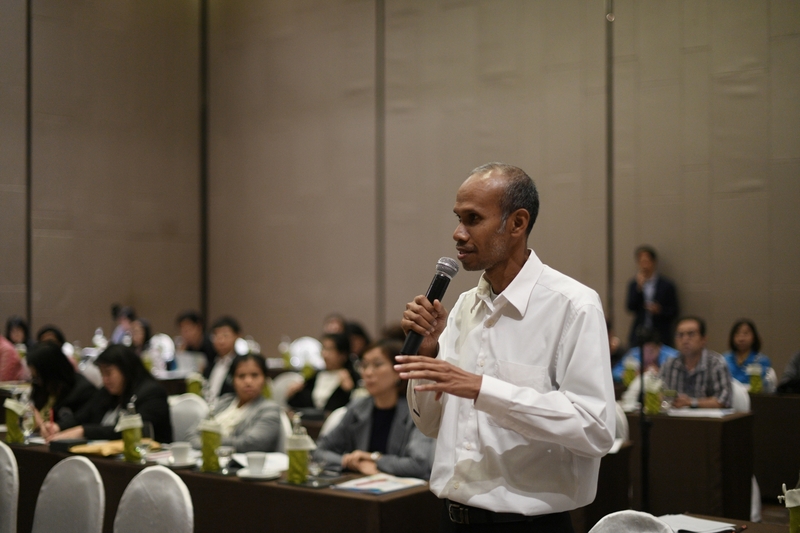 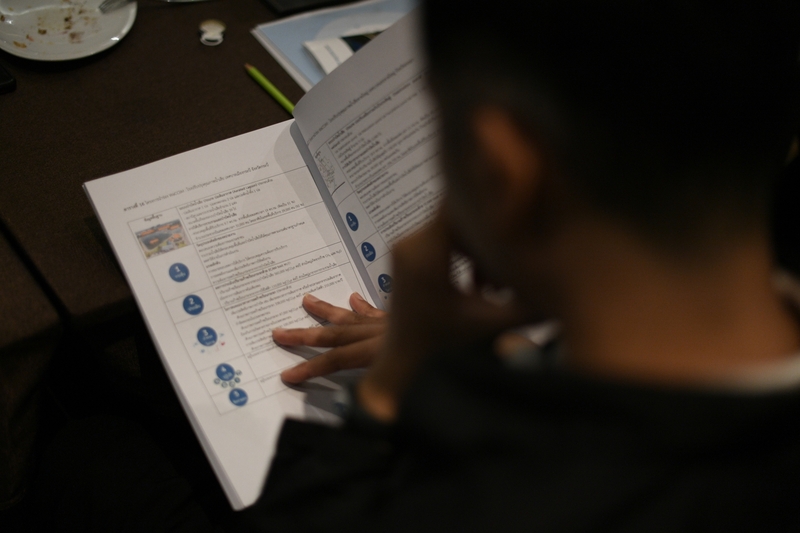 In Thailand, the WaCCliM project has worked in 4 pilot areas, namely Chiang Mai, Songkhla, Krabi and Chonburi provinces, advising on mitigation measures to improve performance and reduce carbon emissions. 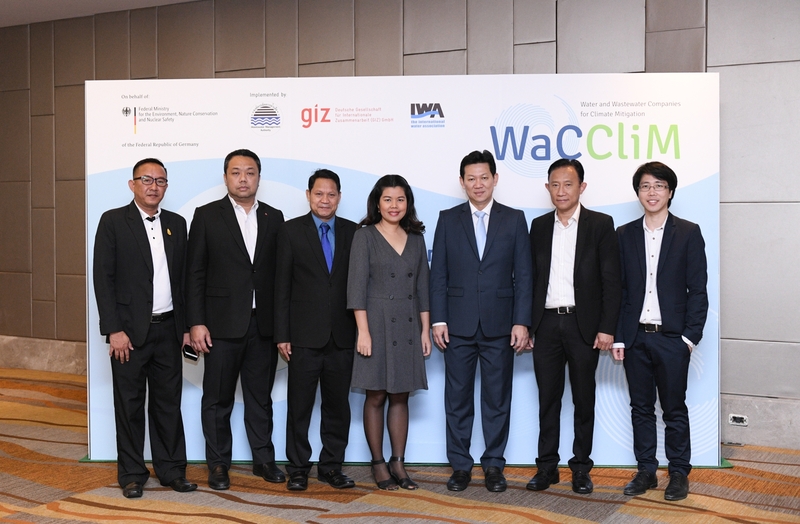 In the meantime, WaCCliM Thailand has also supported the Wastewater Management Authority (WMA) in developing a new framework for domestic wastewater utilities in relation to climate mitigation. 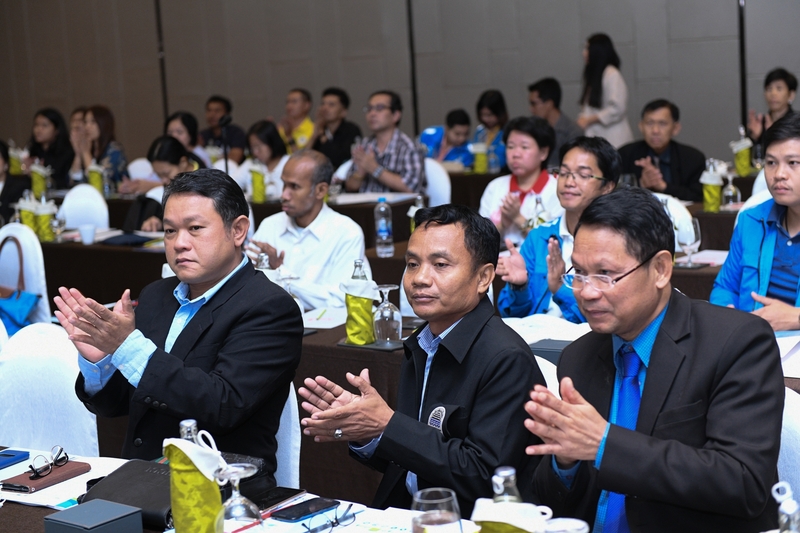 The results from project implementation will serve as guidelines for other wastewater utilities in Thailand. 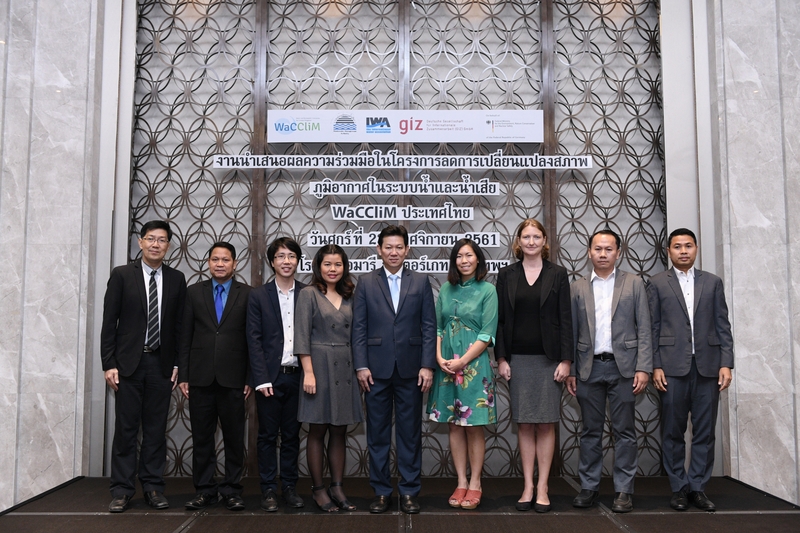 One of the results from this cooperation is the ECAM (Energy performance and Carbon emissions Assessment and Monitoring) Tool, the first assessment tool for water and wastewater utilities to estimate GHG emissions and which can be used for Monitoring, Reporting and Verification (MRV). 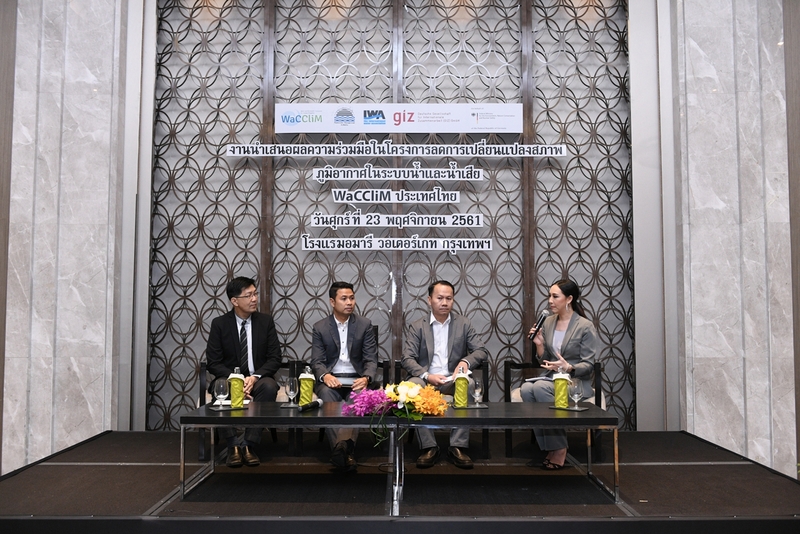 From the initial estimation in the Thai pilot areas, around 7,500 tons CO2 equivalent can be avoided each year, a 28 percent reduction compared to business-as-usual (BAU).